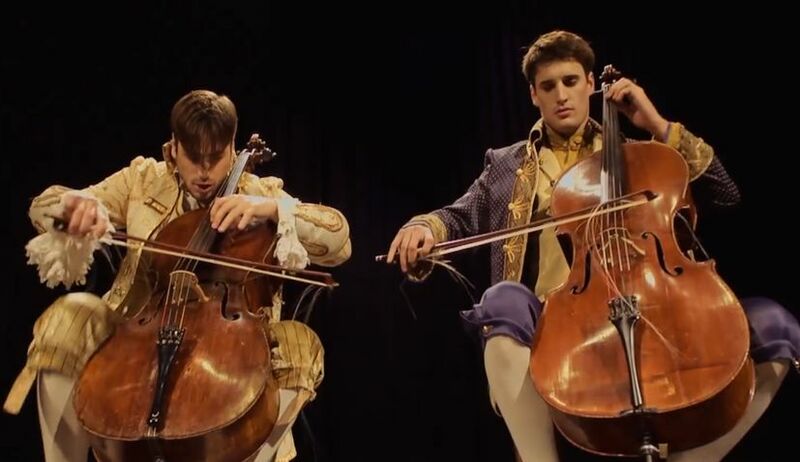 Famous Croatian cello duo 2CELLOS have become the first Croatians to have a YouTube video hit 100 million views. The video to break the 100 million mark was their official video of their rendition of AC/DC’s hit ‘Thunderstruck’. 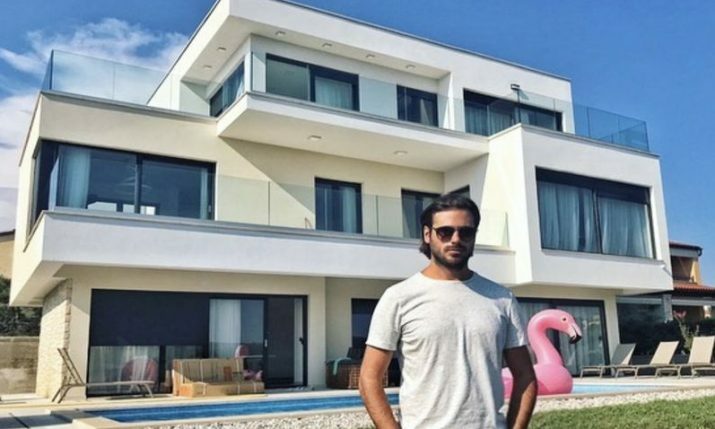 Luka Sulic and Stjepan Hauser don traditional 18th-century garb and go hell for leather in the video which quickly captured the attention of the world when it was uploaded to YouTube on 18 February 2014. After just a few days the clip surpassed records set by their cover of ‘Smooth Criminal’, the hit that catapulted them into success and became the fastest music video from the region to pass 10 million views on YouTube. At the time of publishing the video has had 100,064,653 views. “Our Thunderstruck video has reached 100 million views on YouTube, incredible!! !Thank you guys so much for your support,” the duo wrote on Facebook. 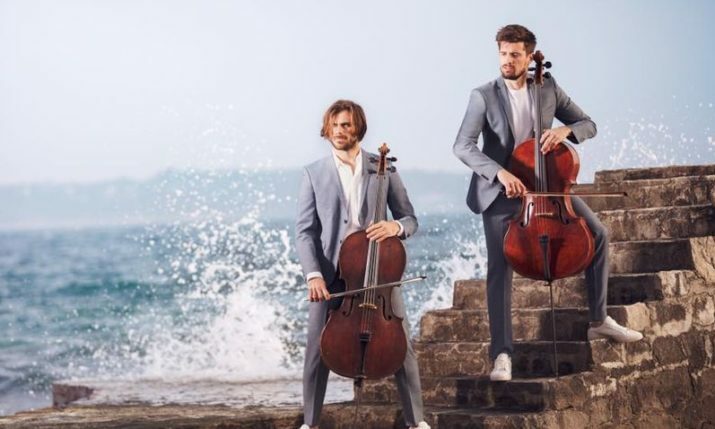 2CELLOS will play two concerts in Croatia as part of their world tour next year after touring the United States in January. They will perform in Canada in April. Their 100 million-viewed video below.